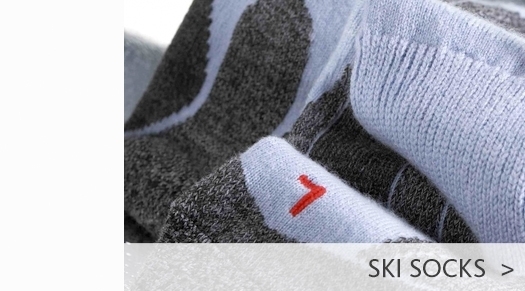 We offer the finest selection of luxury Women’s Ski Wear in the UK. 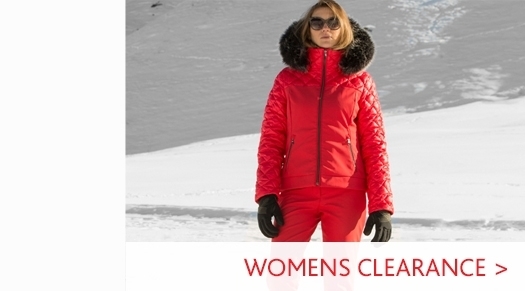 Our selection of Women's Designer Ski Wear comes only from leading designers and brands that keep you looking great on your skis and chic in the resort. We stock the very best Women’s Ski Clothing from some of the top brands in the world, which can be purchased via our website or by visiting our Harrogate ski shop, near to the cities of Leeds and York, where you can meet and chat with our experienced product advisors. 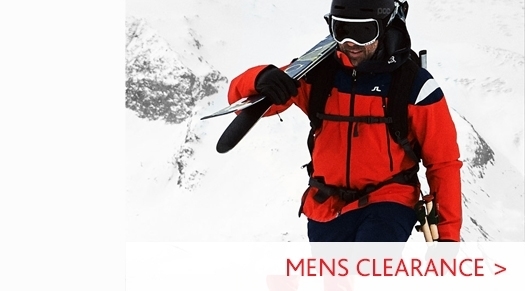 Our choice this season comes from the German ski wear designer Bogner, Goldbergh ski wear, J.Lindeberg, KJUS, and from France the very popular Poivre Blanc and Fusalp. Whether you’re looking for Women’s Ski Jackets or Women’s Ski Pants, we have a wide range of colours and designs available. 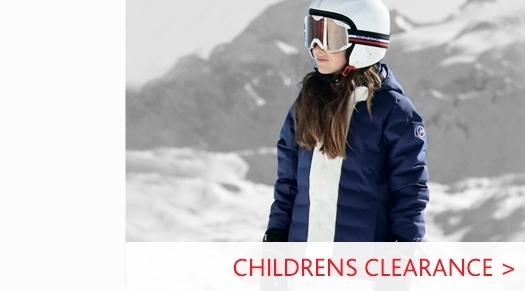 All of our women’s ski wear offers a high level of performance coupled with great fit and design, so you can be confident that you’ll be able to wear our ski clothing year after year. Whether you’re out on the ski slope or enjoying some Après Ski, we offer a selection of vibrant colours and striking designs to ensure you stand out from the crowd.